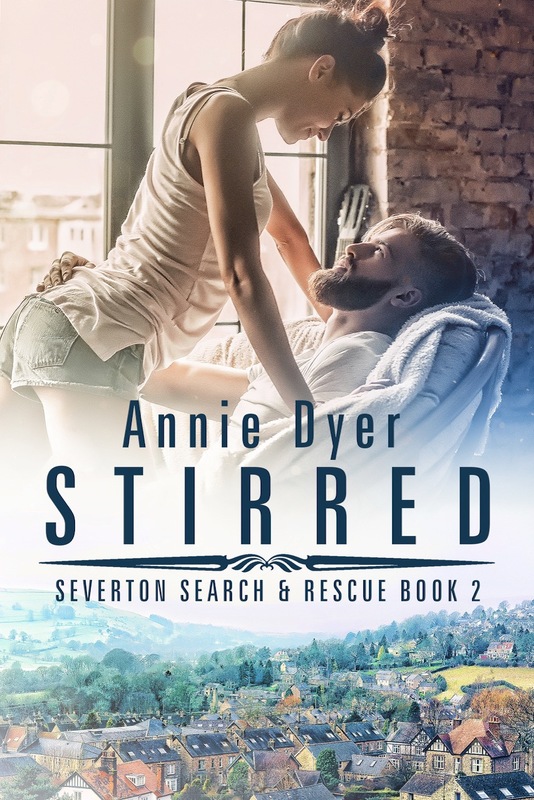 This entry was posted in Fiction, New Releases, Romance and tagged contemporary romance, kindle adult contemporary romance, kindle office romance, workplace love story on April 2019 by writinstuff. 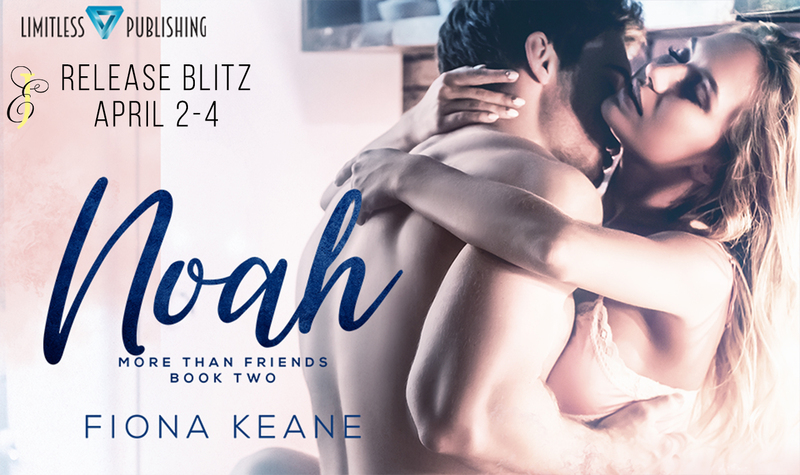 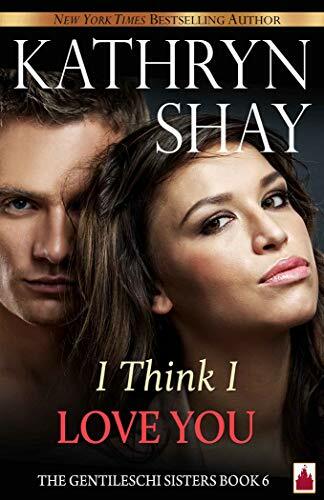 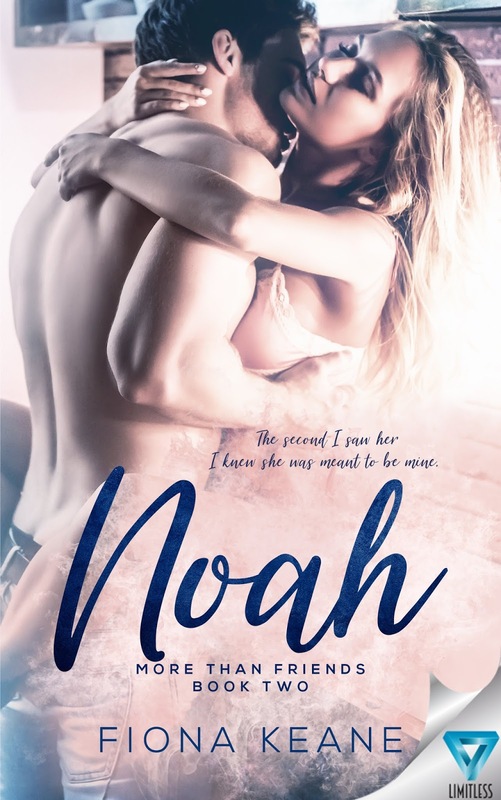 This entry was posted in Fiction, New Releases, Romance and tagged contemporary romance, kindle adult contemporary romance on April 2019 by writinstuff. 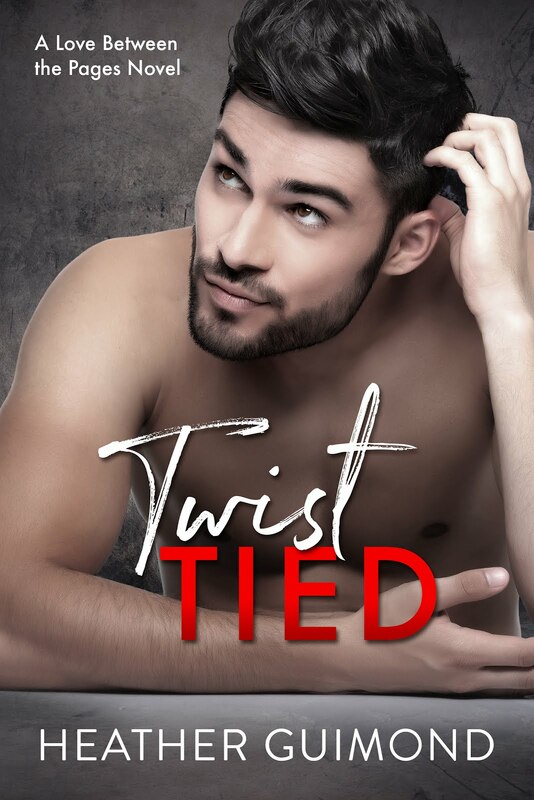 NEW RELEASE!!! 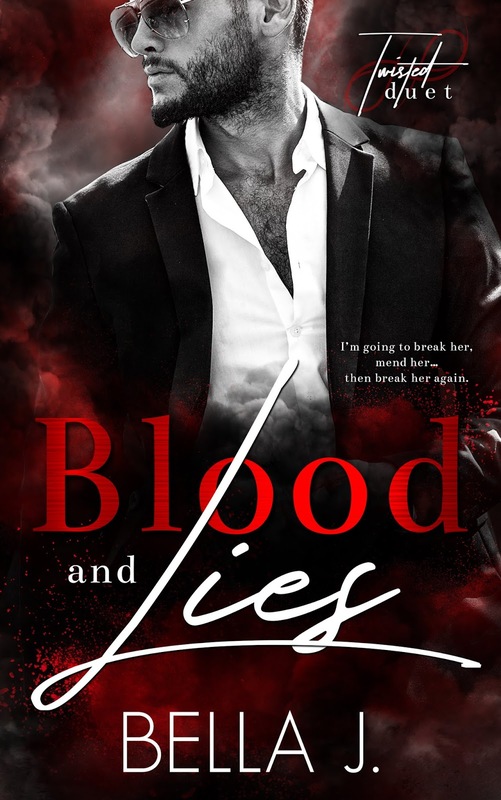 ~ Blood and Lies by Bella J. 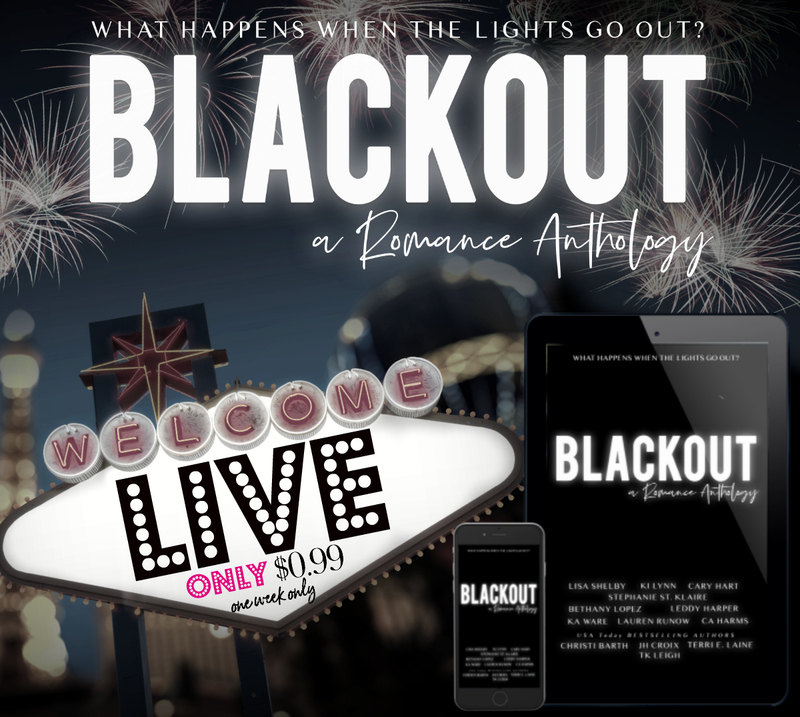 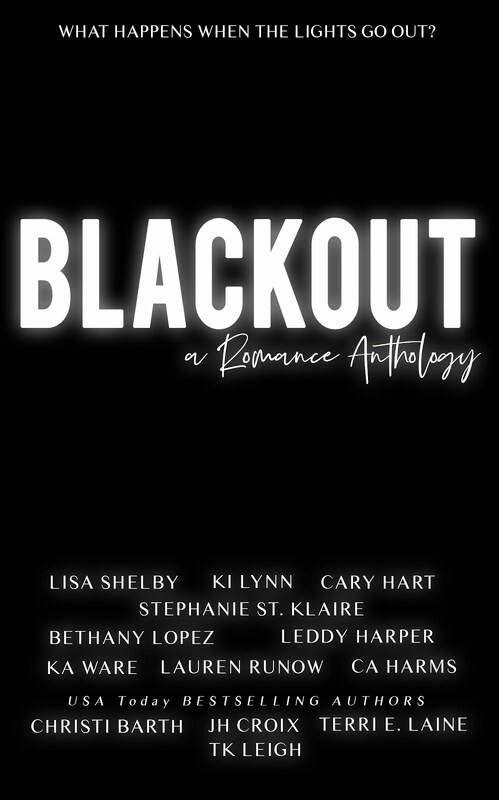 This entry was posted in Fiction, New Releases, Romance and tagged contemporary romance, dark love story, kindle dark romance, kindle mafia romance, kindle mob romance, mob love story, revenge romance on April 2019 by writinstuff. 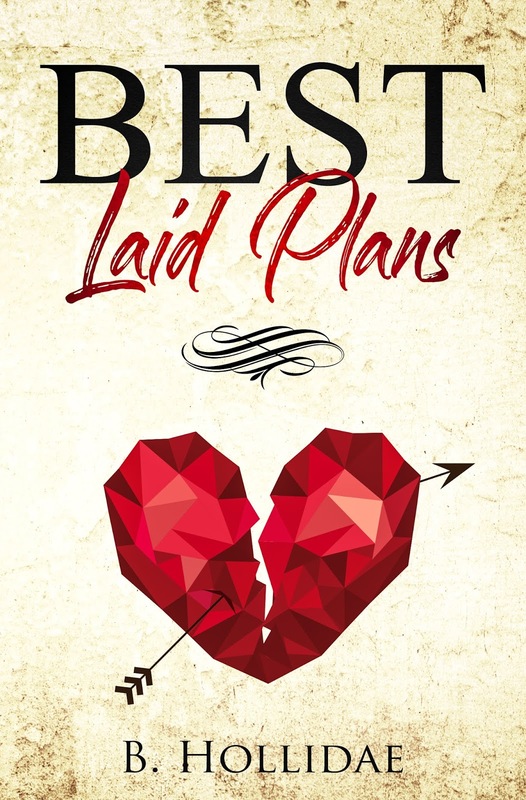 This entry was posted in Fiction, New Releases, Romance and tagged contemporary romance, enemies to lovers, kindle adult contemporary romance, kindle enemies to lovers romance, small town love story on April 2019 by writinstuff.